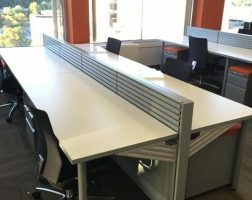 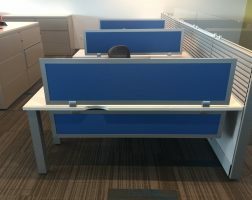 Benching has become a popular solution for employee workspaces as collaboration and flexibility become more prominent trends in today’s workplace. 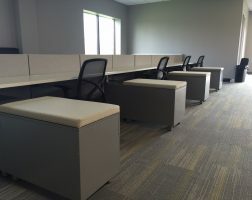 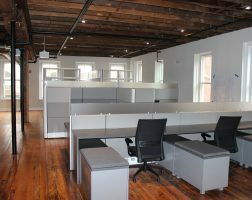 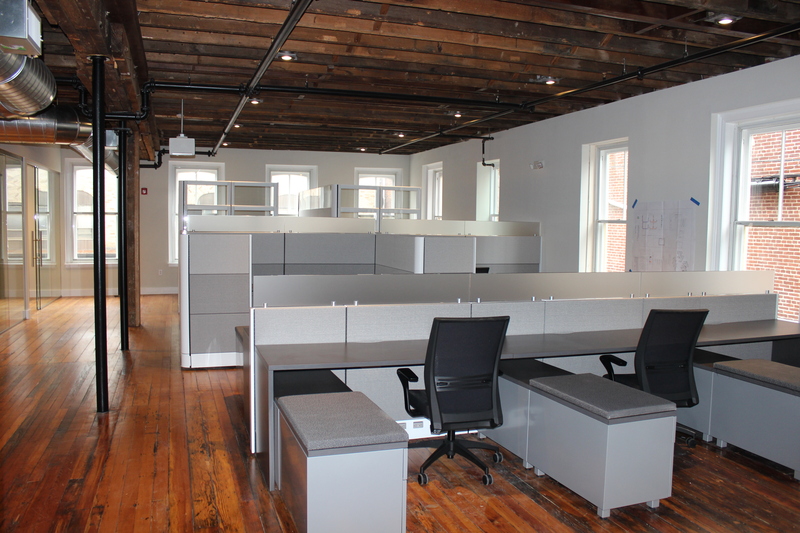 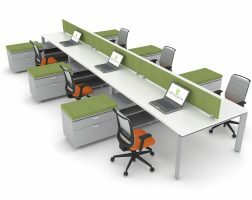 EthoSource offers benching solutions that enable customers to create the right balance between an open, cohesive work environment and the privacy each employee needs. 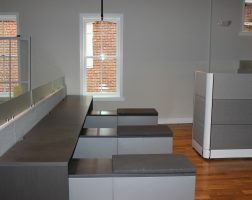 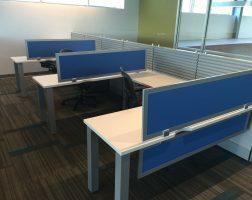 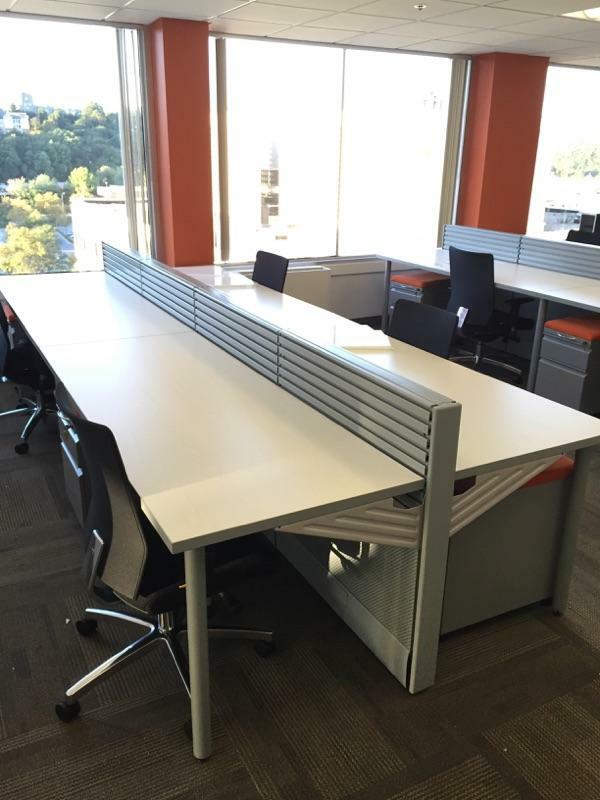 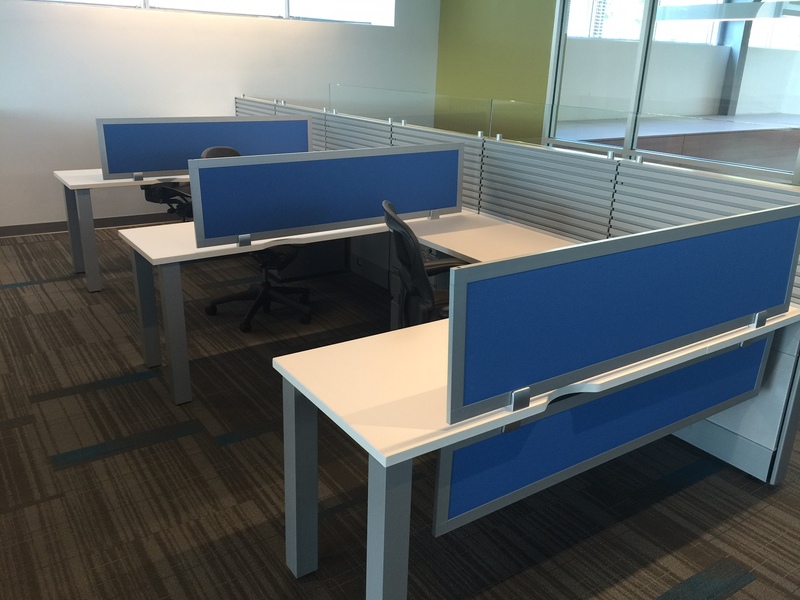 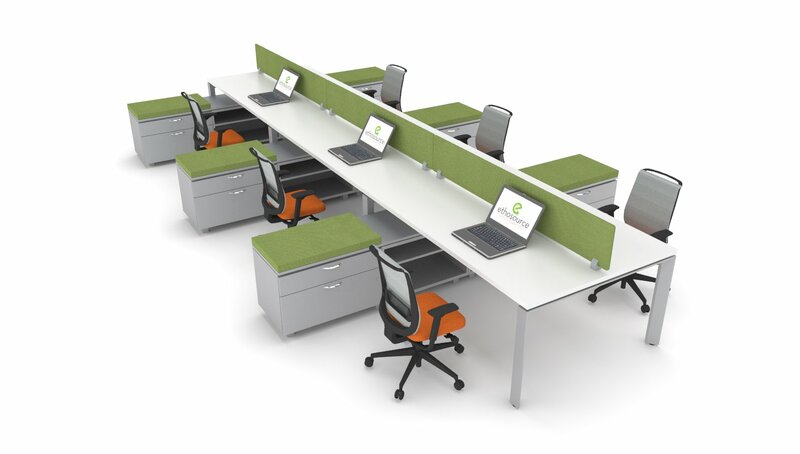 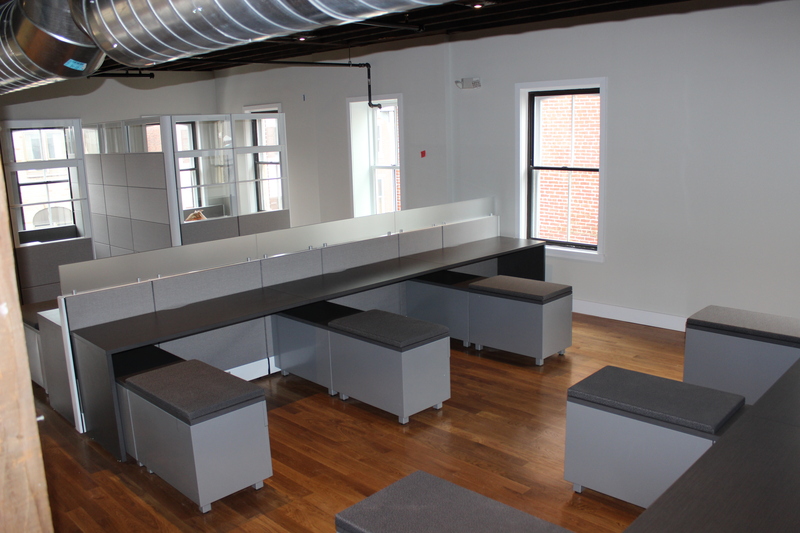 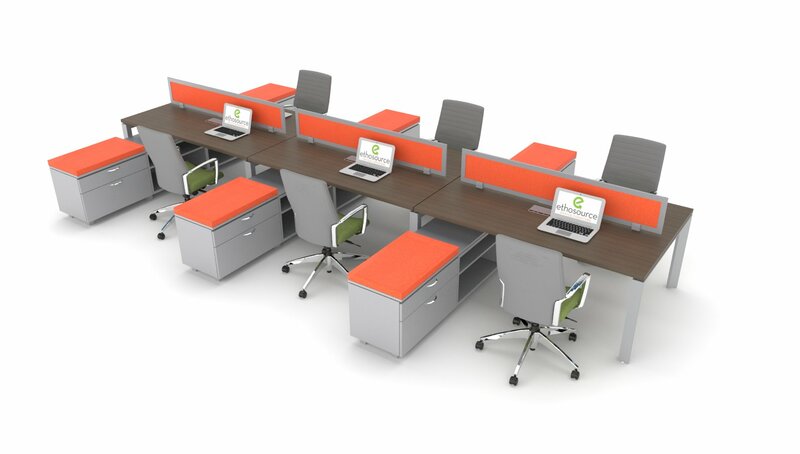 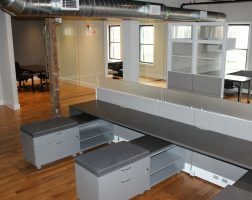 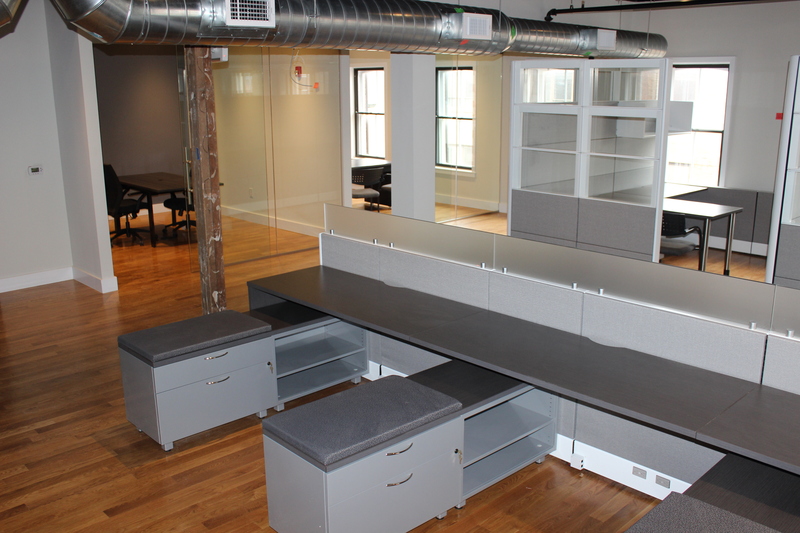 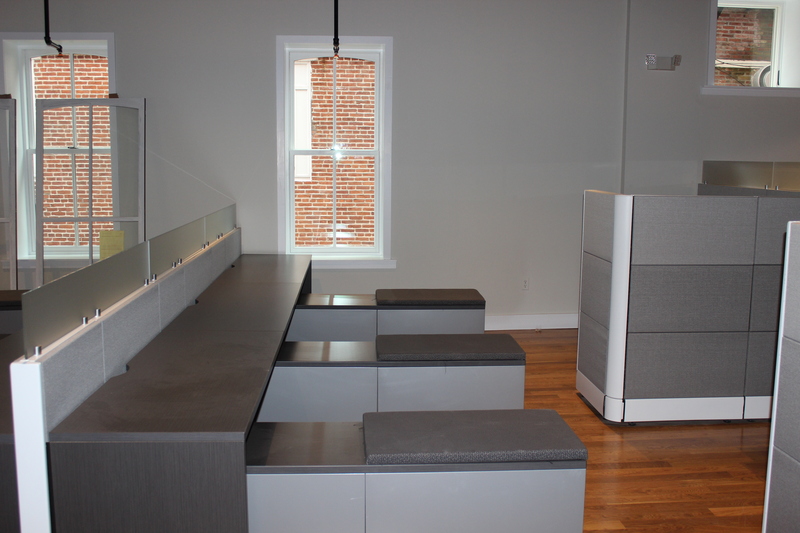 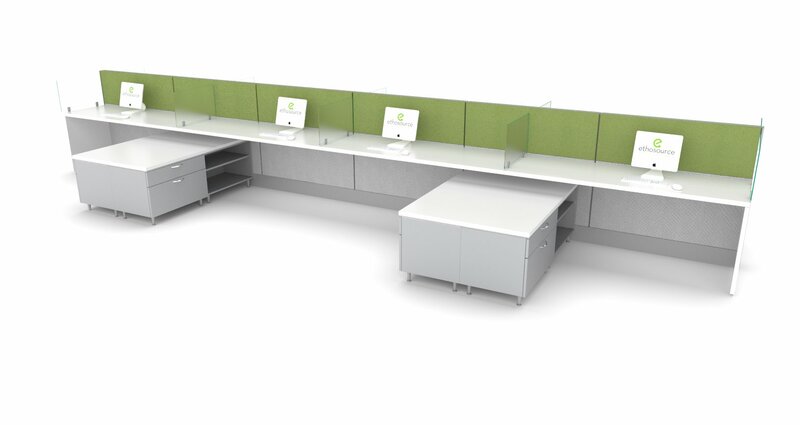 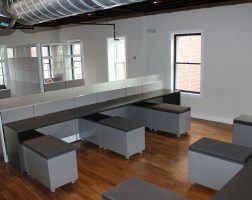 Ethosource offers both panel based and freestanding benching solutions with our Basecamp product line. 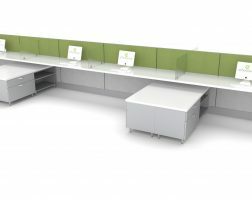 Both options include integrated power and cable management as well as numerous screen, lighting and storage solutions.